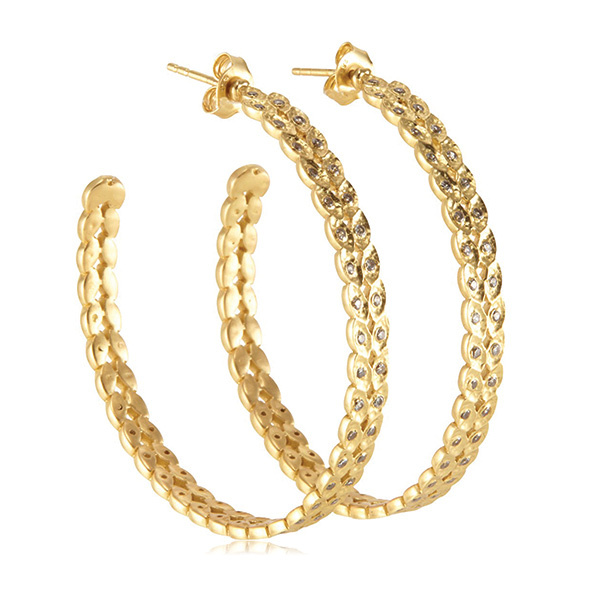 An affordable and easy way to update your look this Summer season is with a fantastic pair of hoop earrings. 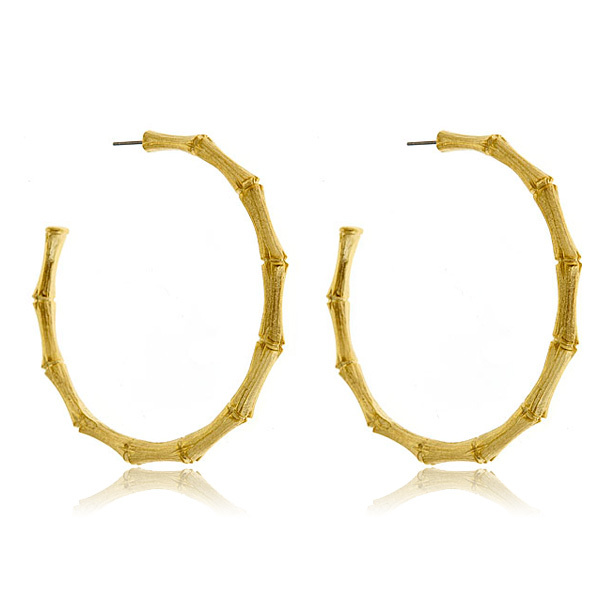 Hoop earrings are fun, feminine, and flirty. From Rihana to Angelina Jolie to Bravo-lebrities, hoops are HAUTE with celebrities. 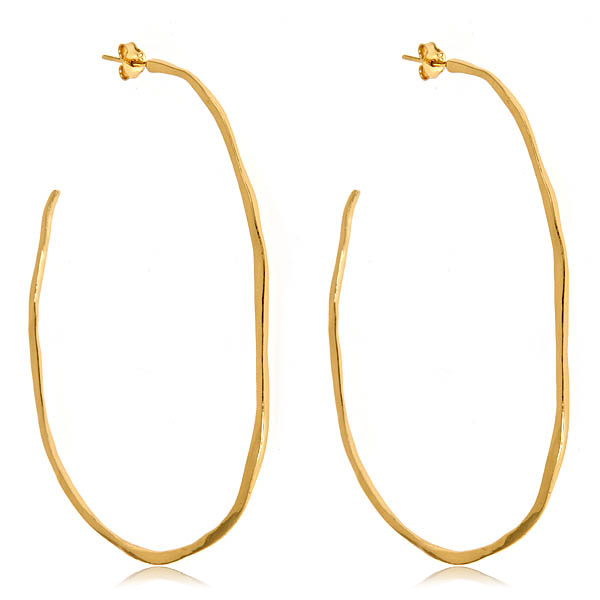 Hoops look great on a variety of facial shapes and can be worn both day and night. The best thing about hoops is they usually coordinate with any outfit. To create a polished look consider wearing your hair pulled back with a medium or large size hoop earring. These earrings come in a variety of metals and finishes. Choose from simple soft gold and rose gold tones, or shimmer in CZ or pave encrusted hoops. There are a variety of size and design combinations to choose from. Some of our favorites at HAUTEheadquarters are by Melinda Maria, Gorjana, and Kenneth Jay Lane.